Based on year 1982 research paper by the author "Kashire Battan Hindi Rasim ti Rewaj", this book is a definitive guide to living and dead rituals and festivals of Kashmiri Pandits. 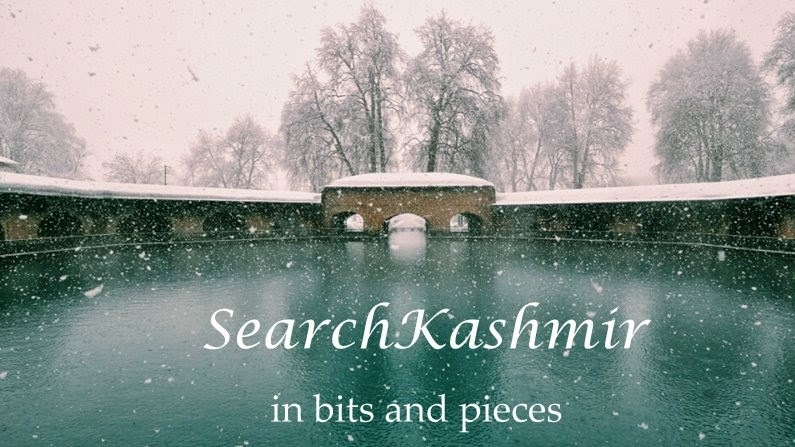 Peppered with arcane Kashmiri folk lyrics associated with various rituals and festivals, this book is a treasure. My mother, much to her delight, actually managed to recall and sing some like 'Diri diri honya, yati kyo yati kyah', 'Go away; go away dog, what is here? Who is here? ', Kashmiri lyrics reserved for times when inauspiciously dogs start howling. First published by Sahitya Akademi in 2002. 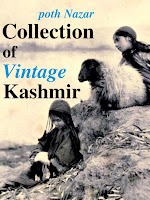 Trilokinath Raina's erudite and precise contribution to Kashmiri Literature, its History. A must have! In the 'acknowledgements' to this biography of the great Kashmiri poet, we read ' The prevailing situation in Kashmir caused total damage to the approved typed manuscripts' and about the poet we read that he was more of a Subash Chandra Bose fan than a Gandhi fan (unlike Mahjoor). Life sketch of a man who was perhaps the last of the 'saint-poet' of Kashmir. Al though Trilokinath Raina's 'A History of Kashmiri Literature' does does upon children's literature in Kashmiri language but given there isn't much to right about, the section in actually only a paragraph. However, in this book we have a complete essay (not too detailed as compared to some other languages) by Ali Mohammad Lone on this oft ignored but important subject. And we get to read (in brief) about work of Naji Munawwar, perhaps the only dedicated Children's writer from Kashmir. Have no clue what to expect from this neat book for children. A good reason to get in Dogri folk tales! This famous book starts with a Shakespeare quote,'Every tongue brings in a several tale'. I have read most of the tales in this book online, now I have a hardbound copy. Hopefully someone will come with a Amar Chitra Katha version of these engrossing tales someday. Forgot ti add: Also bought a docu-film on Rehman Rahi. Hi Vinayak..Looks like a great collection of books. If you don't mind sharing,where do you get these books from? These were bought at Delhi Book fair which is going to be on till 04 Sept 2011. The Author of last book is J.H Knowels , I remember as a kid in Tyndale Biscoe..that J.H. Knowels was a great friend of Tyndale Biscoe. It was Knowels who wanted to set up a school in Srinagar , finally actualised by Biscoe.